WELCOME TO THE VIOLIN FRIENDS HOMEPAGE! 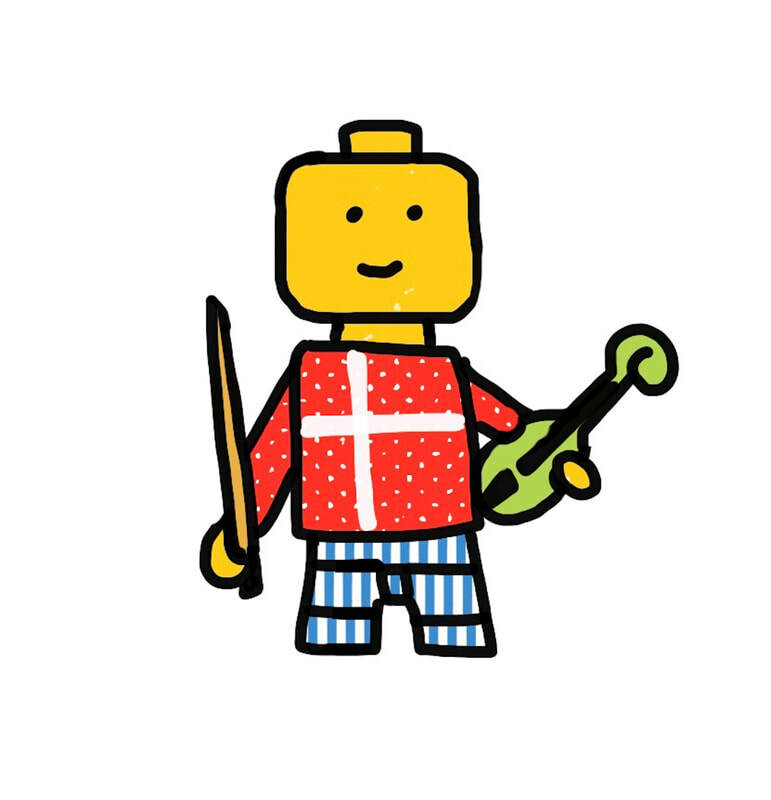 The Violin Friends wants to help everyone to play the violin and viola with happy music and easy to learn duos! Do you need more music for two violins or two violas? You will find it here with the unique help of the Violin Friends- series.